He stands regally, decked out in a navy and tan 18th-century suit with ruffles peeking out from the sleeves and wrapping around his throat. His black shoes are polished, and his brass buttons are shined. And in back, prominent amid the folds of his coat, is his short white tail. Meet Snoopy as Alexander Hamilton. 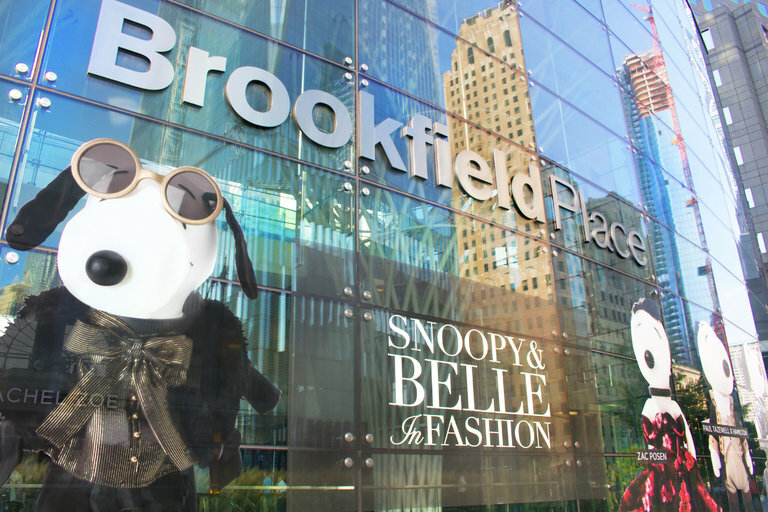 Dressed by Paul Tazewell, the costume designer for “Hamilton,” he is half of one of the 64 Snoopy and Belle doll pairs dressed by various designers for a traveling exhibition that arrives today at Brookfield Place, the shopping complex in downtown Manhattan. It will remain in New York until Oct. 1. “Snoopy & Belle in Fashion” is a reimagining of a similar exhibition that was hosted by the Louvre in 1984 and featured miniature outfits made by Karl Lagerfeld, Jean-Paul Gaultier, Giorgio Armani and Oscar de la Renta. It is also the most blown-out version of fashion’s long-term obsession with cartoon characters, a trend that seems to grow more prevalent every year. Think back to Givenchy’s Bambi sweatshirt from 2013 (the one that was priced at $1,375 on Net-a-Porter), Coach’s Mickey Mouse-inspired bagsfrom 2016 or Alison Lou’s growing series of emoji necklaces, bracelets and rings (a gold, diamond and ruby kissy-face pendant goes for $9,680). Jeremy Scott has dominated the oeuvre for seasons, making references to SpongeBob SquarePants, Mickey Mouse, Bart Simpson, Shrek, Betty Boop and more in his collections for his own label and for Moschino. During London Fashion Week this winter, designers riffed on the Powerpuff Girls, the Pink Panther and Hello Kitty; and earlier this summer Marc Jacobs unveiled sweaters embellished with a grinning Mickey Mouse. According to Edited, a company that tracks analytics at more than 90,000 brands and retailers, the number of clothing and accessory items related to Disney that are sold online rose by 150 percent between the first half of 2015 and the first half of 2017. Pieces related to Mickey Mouse grew by 84 percent during that time period, and anything from the emoji universe grew by 502 percent. 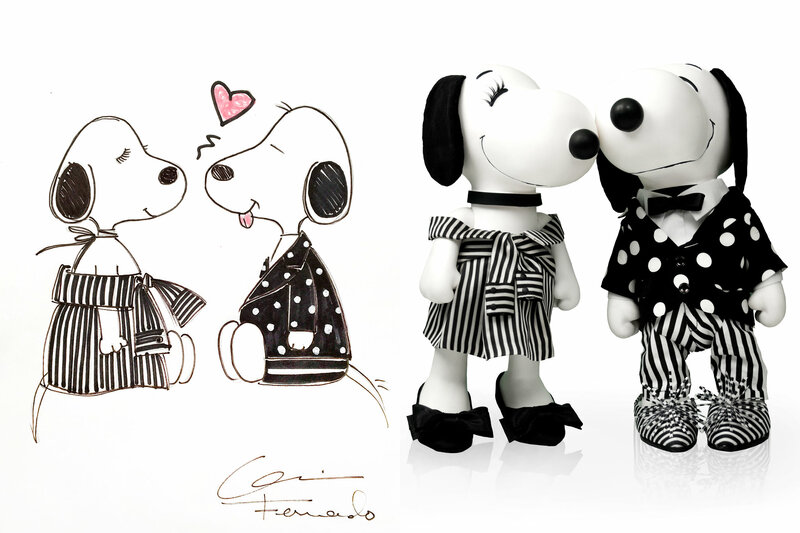 The names of designers involved in the Snoopy and Belle project read like a dream fashion week lineup: Calvin Klein, Diane von Furstenberg, Dries Van Noten, J. Mendel, Kenneth Cole, Tracy Reese, Rodarte, Dsquared, Opening Ceremony, Monse and Oscar de la Renta. The final two were added especially for New York. 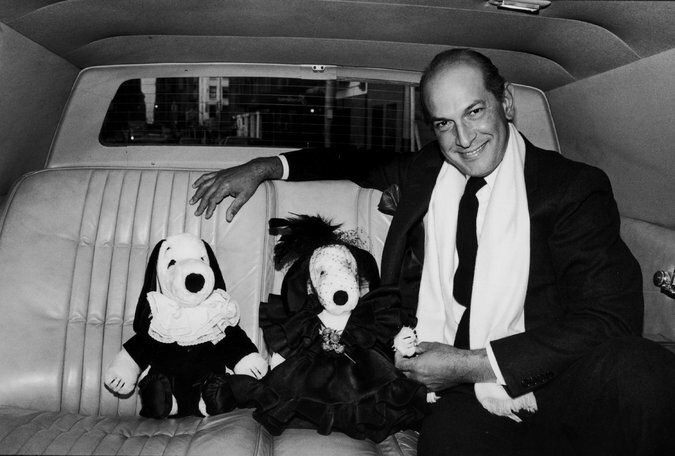 Both Laura Kim and Fernando Garcia, the founders of Monse and the creative directors of Oscar de la Renta, were already fans of Peanuts. “I bought Fernando a giant Snoopy book for Valentine’s Day,” Ms. Kim said. Mr. Garcia said his Instagram profile picture had for long been an image of Pig-Pen, another Peanuts character, until Eva Chen, the head of fashion partnerships at Instagram, asked him to change it. “The characters are so pure and mellow,” he said.